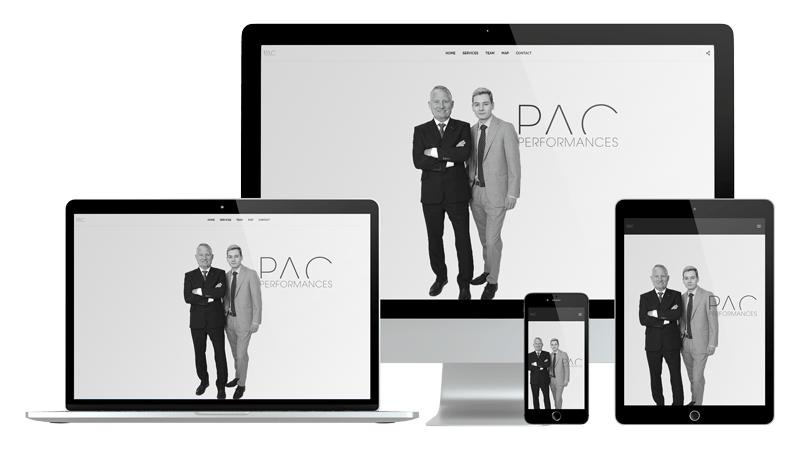 Website based on a portfolio made for “PAC Performances”. The website is build around a full width-view with only few elements to get a modern and minimalist experience. Web creation and digital marketing agency located in Vevey.